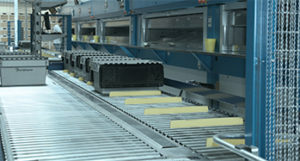 Every warehouse environment deals with stock handling, either in bulk or single-item order picking. 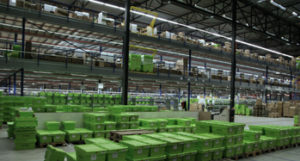 When designing a new warehousing facility, the selection of the most appropriate storage medium plays a decisive role in the overall efficiency of the logistics system. 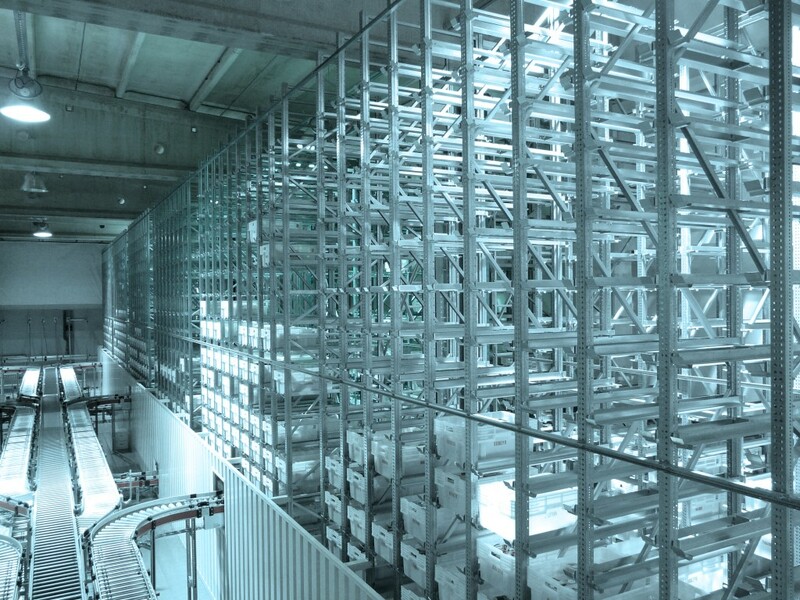 It is in precisely this area that Inther adds real value by helping you to choose the right storage technology and sub-systems – from manual to highly automated. We conduct quantitative analysis of factors such as product type, dimensions and rotation to define the most suitable storage medium/picking medium for each individual stock keeping unit (SKU). 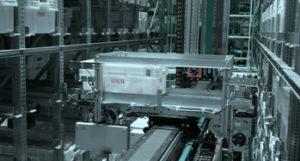 At Inther, we have in-depth knowledge of the design of all types of storage systems, from manual to fully automated systems. 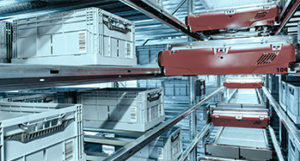 When preparing a business case, we assist our customers in the selection of storage sub-systems based on storage/throughput ratios to achieve the optimal return on investment. 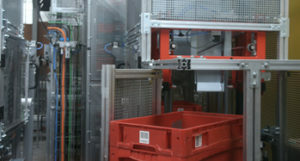 After the design phase, we integrate the various storage techniques based on our home-grown controls (Inther LC software suite). By truly integrating the various systems and order picking areas in your warehouse, we give you real-time insights into your warehouse workflows.